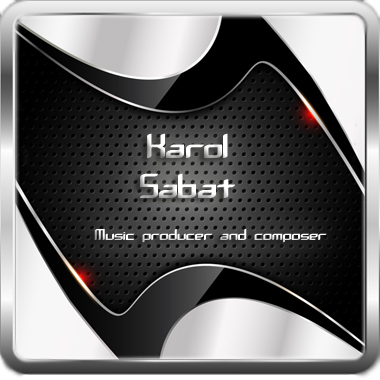 Karol Sabat is a Composer and Music Producer from Poland with over 12 years experience. He has scored numerous computer games, movie soundtracks, and multimedia projects, with clients including Sony, JoWood, Lloyds Transport, Lincon Empic Multimedia, T7 Games, Gingerbread Studios, Play Publishing Company, ING Commercial Bank, Stamptex, and more. Karol specializes in Dramatic and Orchestral soundtracks that range from epic and adventurous to inspiring, mystical, and melancholic.